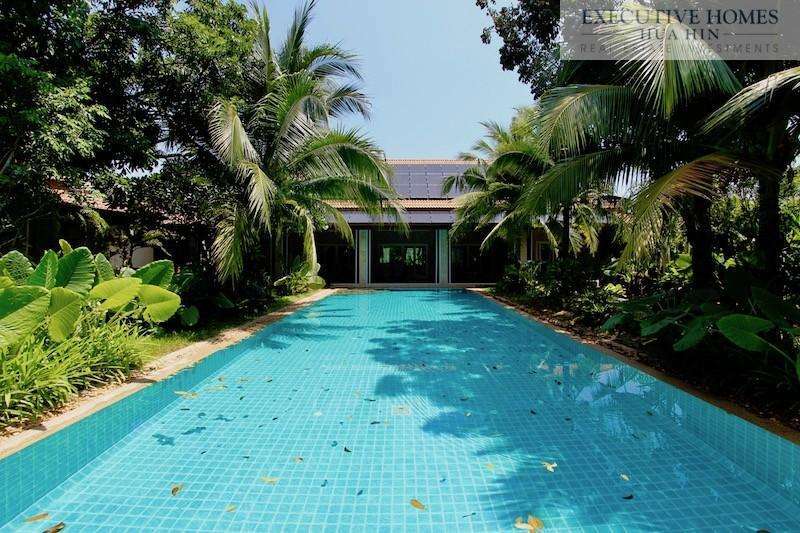 Are you considering making a property investment in Thailand, specifically in Hua Hin? We at Executive Homes Hua Hin have put our local knowledge and experience together and designed an informative graphic to help you gain insight into the current real estate industry. We have also provided a few basic tips to help you make a more informed decision for purchasing in the region, while safe-guarding your investment. If you want to know more about purchasing real estate in Thailand, be sure to give us a call [+66-(0)85-264-2158] , so that we can schedule a time to discuss your goals and the different methods available for property ownership in Thailand.